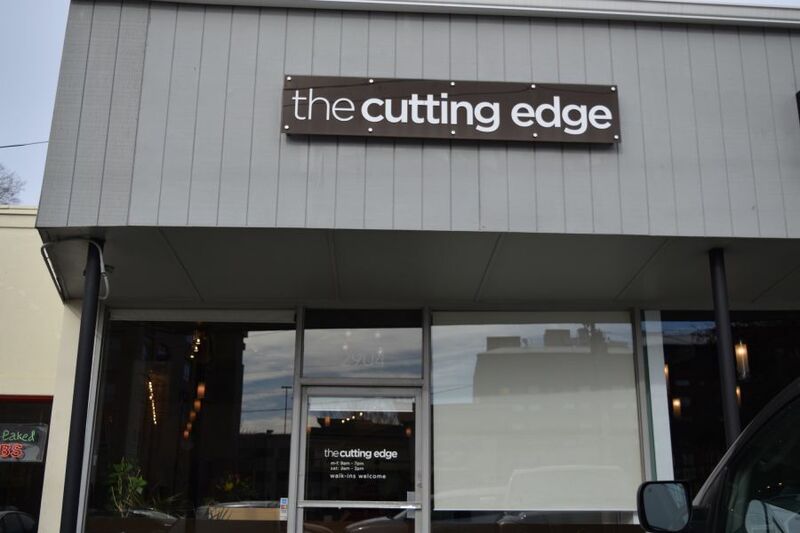 This month, we take a walk down Hillsborough Street to one of the area’s local hair salons, The Cutting Edge. With its sleek, clean, and welcoming atmosphere, The Cutting Edge offers hair cuts and styling for women, men, and children. Sold to new ownership over ten years ago, this hair salon has a loyal regular customer base, but also highly encourages new clients to come check them out. 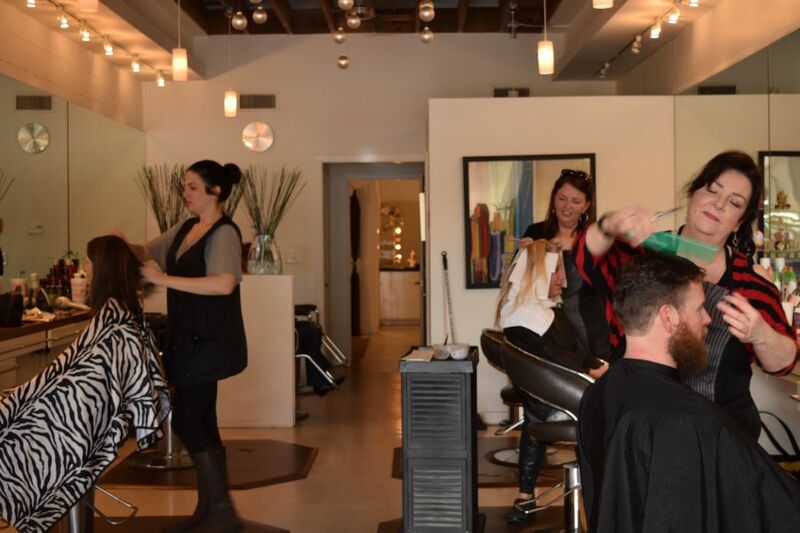 “What we offer customers is experience,” said stylist Jennifer Mavity. Appointments can be made over the phone at 919-832-4901, and walk-ins are accepted.